Insight Genesis is a game-changer. No other mapping is better at helping you find “the juice” – sweet spots like shell beds, hard-to-soft-bottom transitions areas, and off-shore humps and ledges that don’t appear on any off-the-shelf map. For serious tournament anglers, just graphing spots in practice isn’t enough any more – you need to be mapping your spots with Insight Genesis. The Insight Genesis Lake Lanier Mapping Party will be held near the boat ramps in Little Hall Park, located off of Dawsonville Highway (Ga. 53). There is a $4 fee for vehicles to enter the park, but Lowrance will reimburse all Mapping Party participants the park-entry fee. Directions to Little Hall Park: Travel along Dawsonville Highway (Ga. 53); the left turn for Little Hall Park is just after Bolling Bridge, if you are heading towards Gainesville. 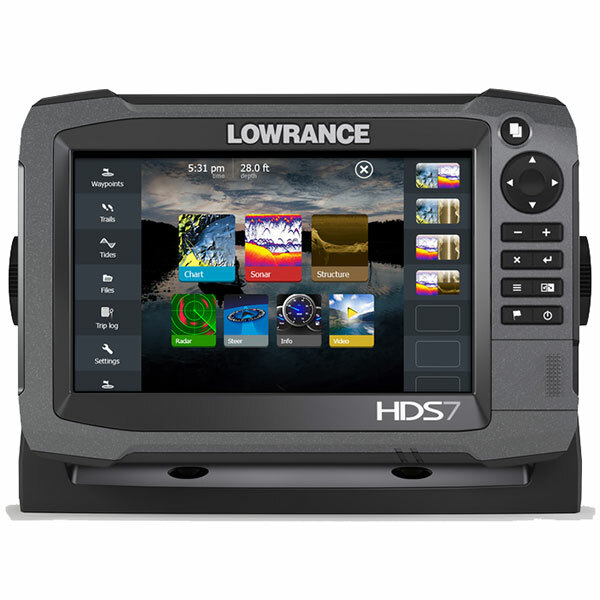 Arrive at Little Hall Park before 8 a.m. From 8 to 9 a.m. Lowrance experts will give seminars and one-on-one instruction on creating Insight Genesis maps and customizing your Lowrance sonar settings for optimal fish finding. Mapping Party participants will record sonar data while fishing on Lake Lanier from 9:30 a.m. to 3 p.m. 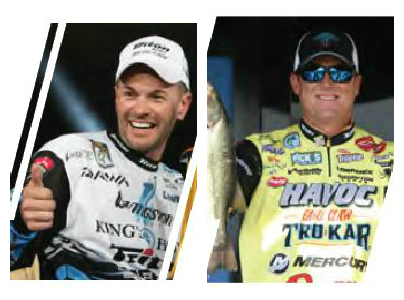 The Big Fish weigh-in will be held at 3:30 p.m. Complimentary burgers, chips and sodas will be served after the weigh-in. But wait, there’s more! 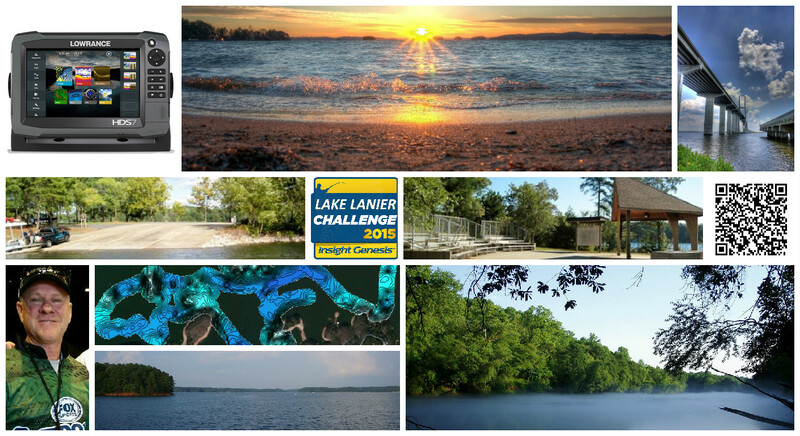 You’ll get free stuff at the Mapping Party too – a one-year Premium Insight Genesis subscription ($99 value), a Lowrance sun buff or fishing towel, an SD card for saving sonar logs, and a high-detail digital contour map of Lake Lanier (will be emailed to all participants following the event). 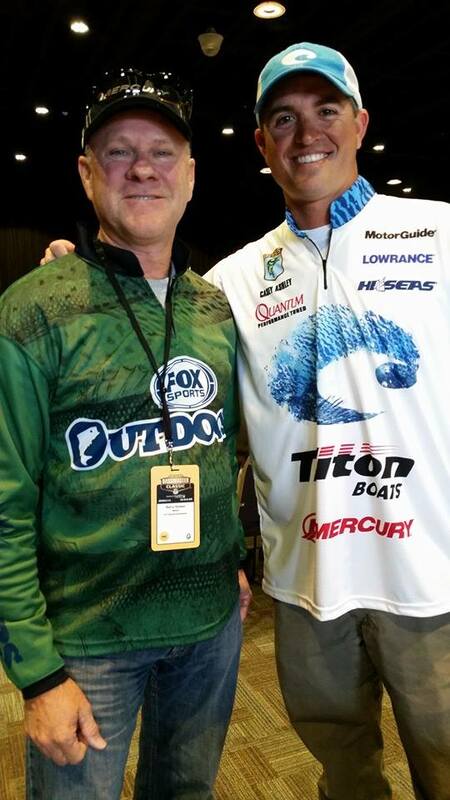 “Fox Sports Outdoors” Host Barry Stokes poses last month with 2015 Bassmaster Classic Champion Casey Ashley, a Lowrance Pro. “Fox Sports Outdoors” Host Barry Stokes will be in attendance at the Mapping Party, filming an episode of his show. One lucky Mapping Party participant will be interviewed and appear on the show. “Fox Sports Outdoors” covers all the fishing news and reports each week from the Southwest and Southeast regions of the U.S. The Southwest region airs on Fox Sports Southwest and covers TX, OK, LA, and AR. The Southeast region airs on Fox Sports South and covers MS, AL, GA, SC, NC, TN, and KY. The show airs on Fox Sports Southwest Thursdays at 10:30 p.m. and Saturdays at 7:30 a.m. It airs on Fox Sports South Thursdays at 6 p.m. and Sundays at 8 a.m.
All sonar logs recorded during the Insight Genesis Lake Lanier Challenge time period (including those recorded on the day of the Mapping Party) will also be eligible for the Insight Genesis College Cup contest. So, if you’re a College Cup angler, this contest offers a can’t-miss opportunity to win two HDS Touch units with the same sonar logs. 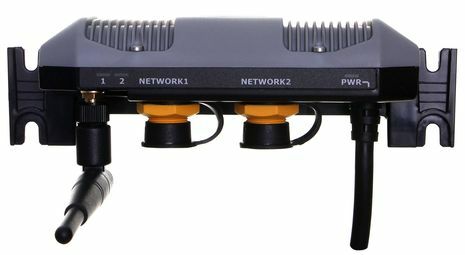 For more information, contact Candler McCollum at Candler.McCollum@navico.com.